The Manx song, 'Phynnoderee', performed by Catherine McLean and Cristl Stitt, of the Bunscoill Ghaelgagh. 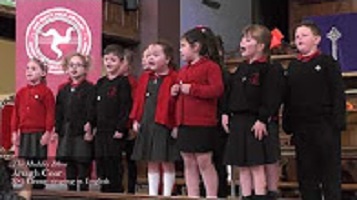 This was a winner in the 2017 Manx Folk Awards, in the KS1 Group Singing in Manx Gaelic class. The Manx Folk Awards (Aundyryn Kiaull-Theay Vannin) are an informal set of competitions in traditional Manx music, dance and performance. 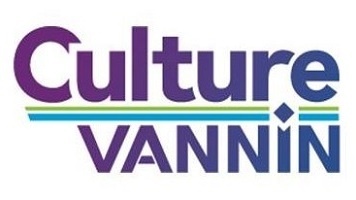 Organised by Department of Education and Children, Culture Vannin and Manx National Heritage, the Manx Folk Awards are held the last week before the Easter holidays at the Douglas Youth Arts Centre and Trinity Church. The footage for this film was captured by Ron Corkish.